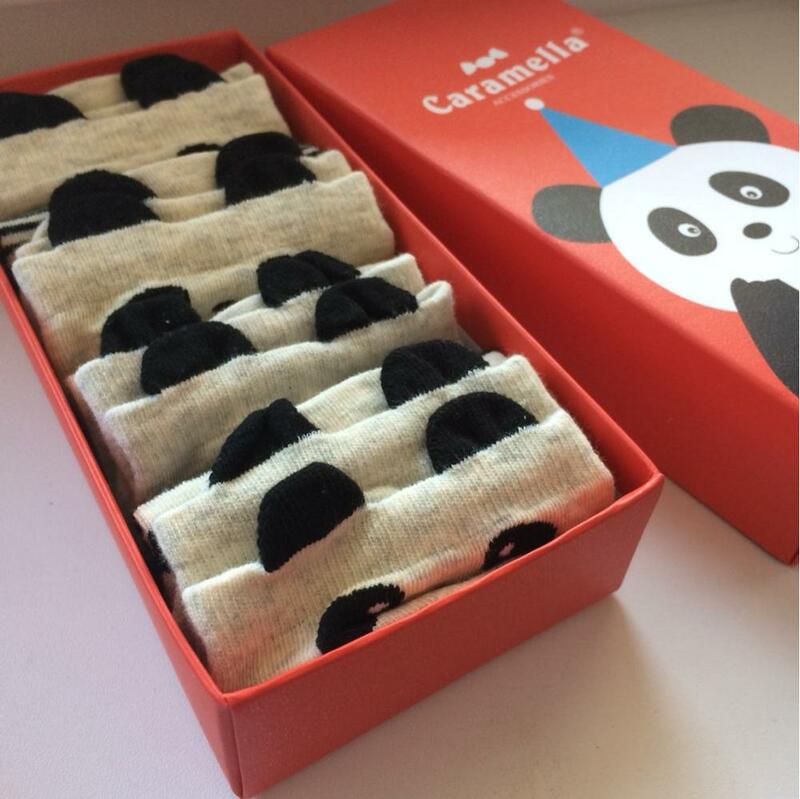 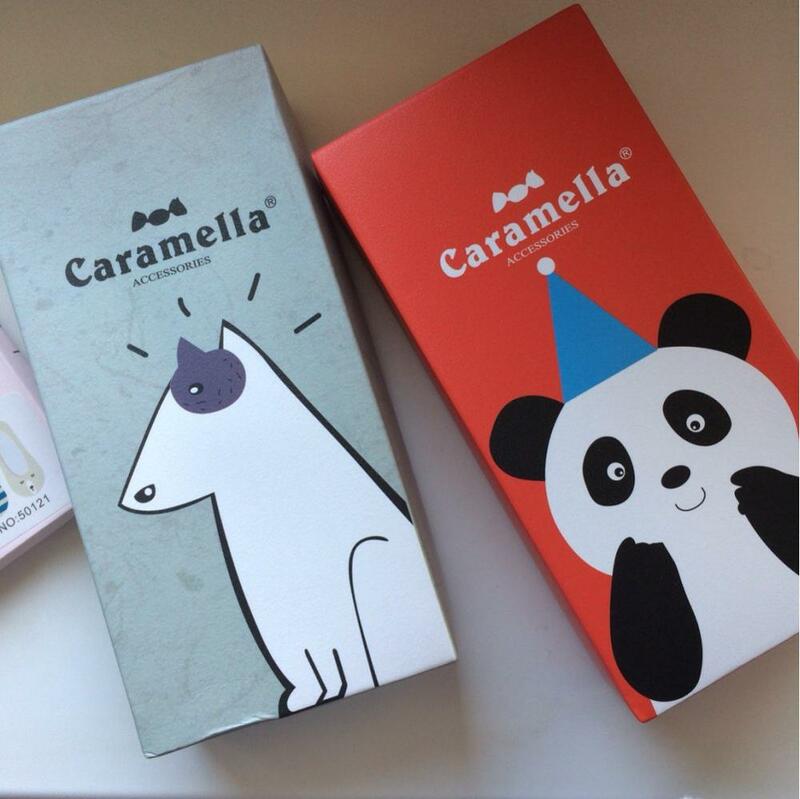 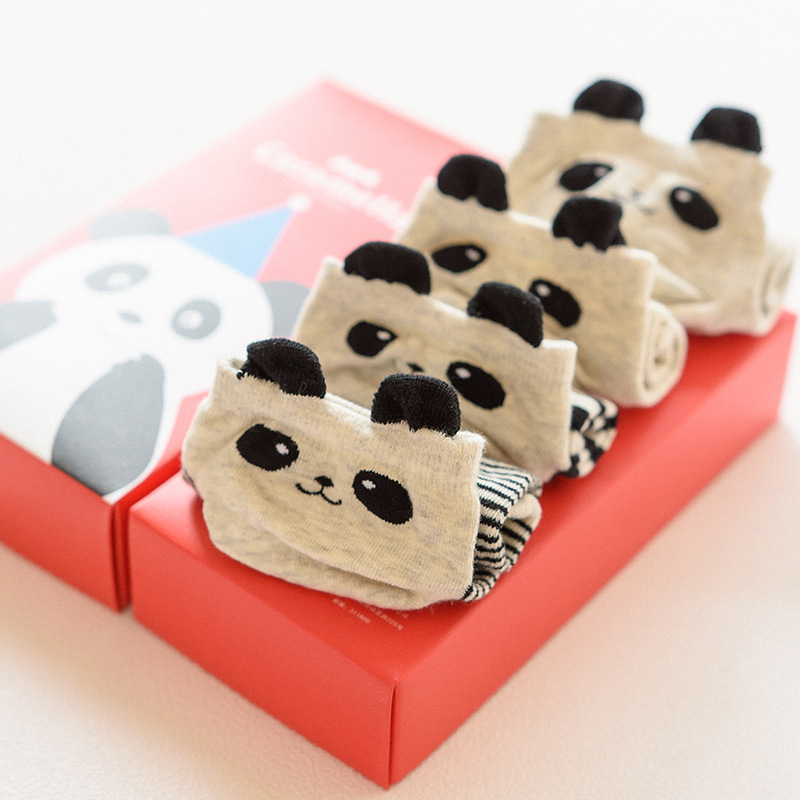 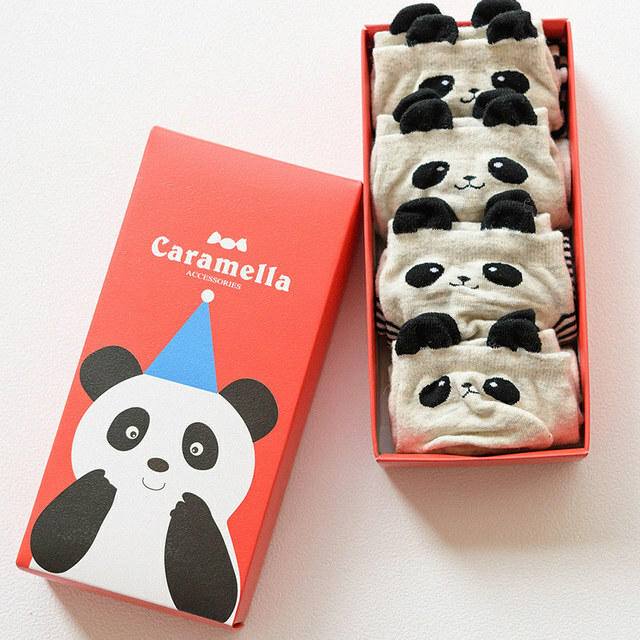 4 Pairs 3d Panda Patterns Cotton Socks. 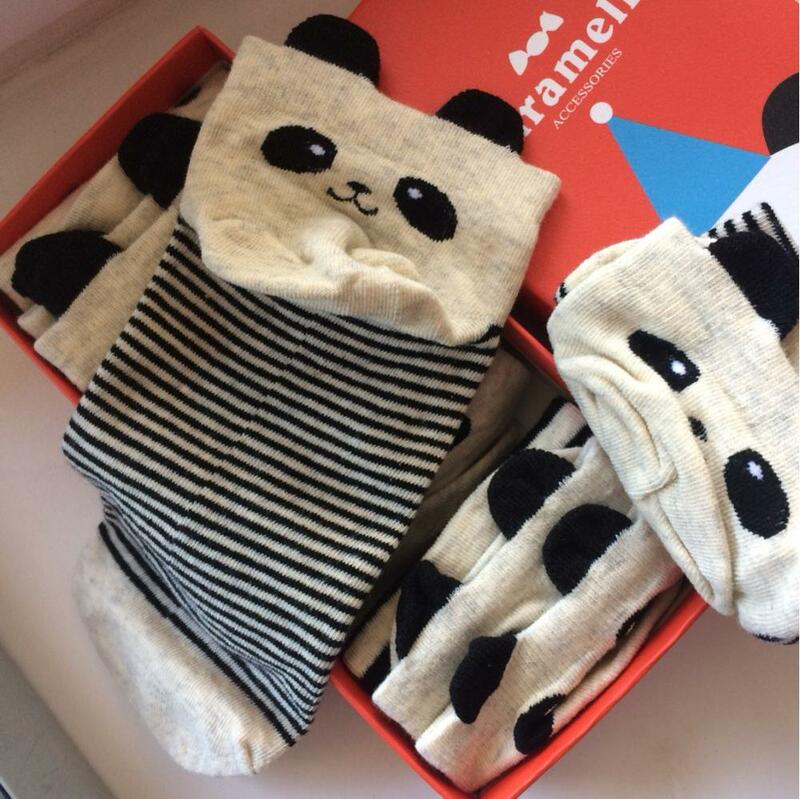 second заказываю. 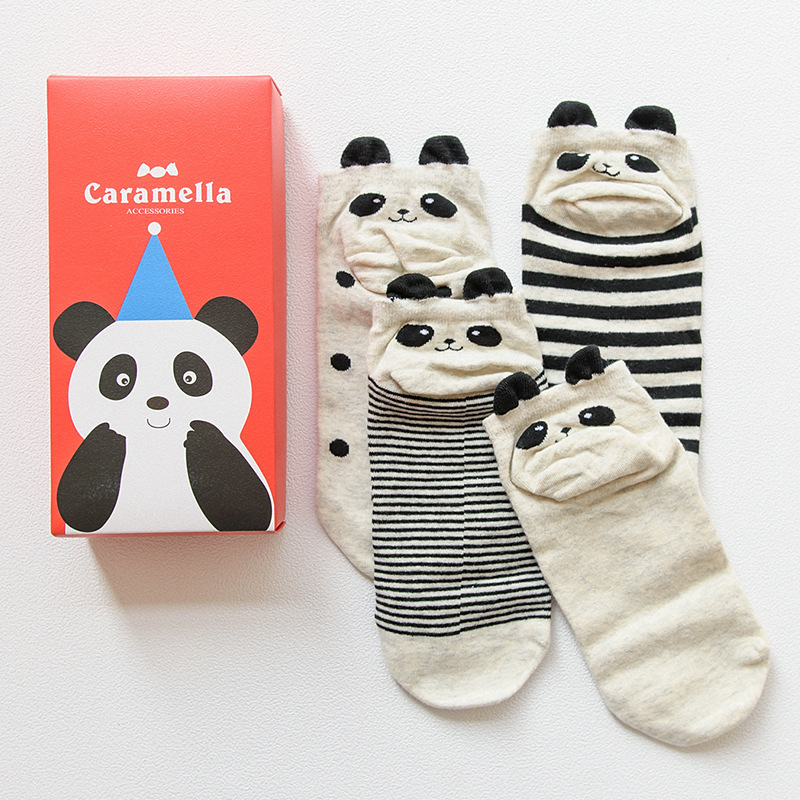 very like these socks. 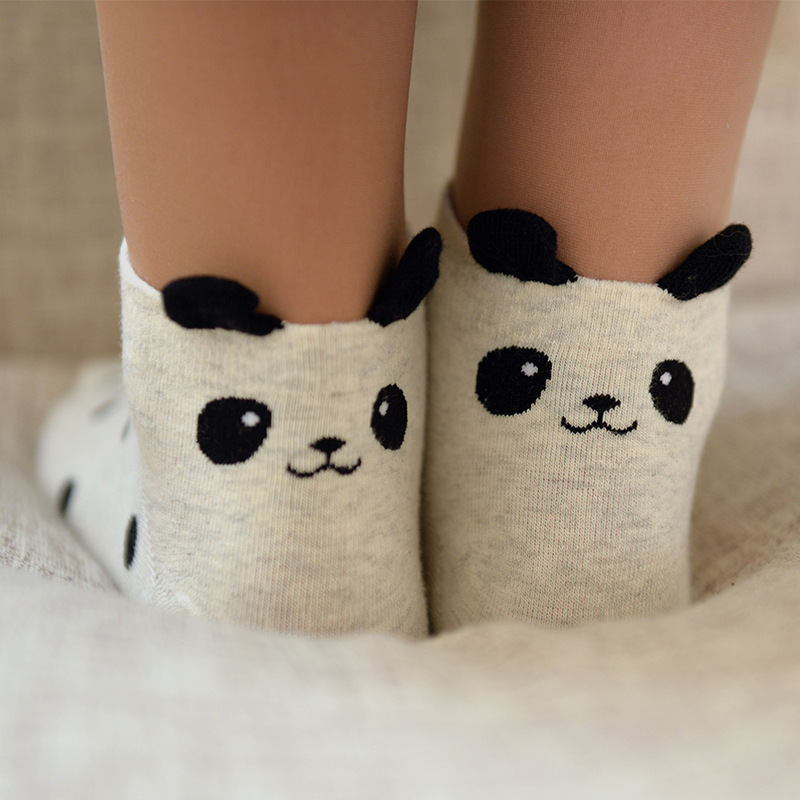 exquisite comfortable and cute. 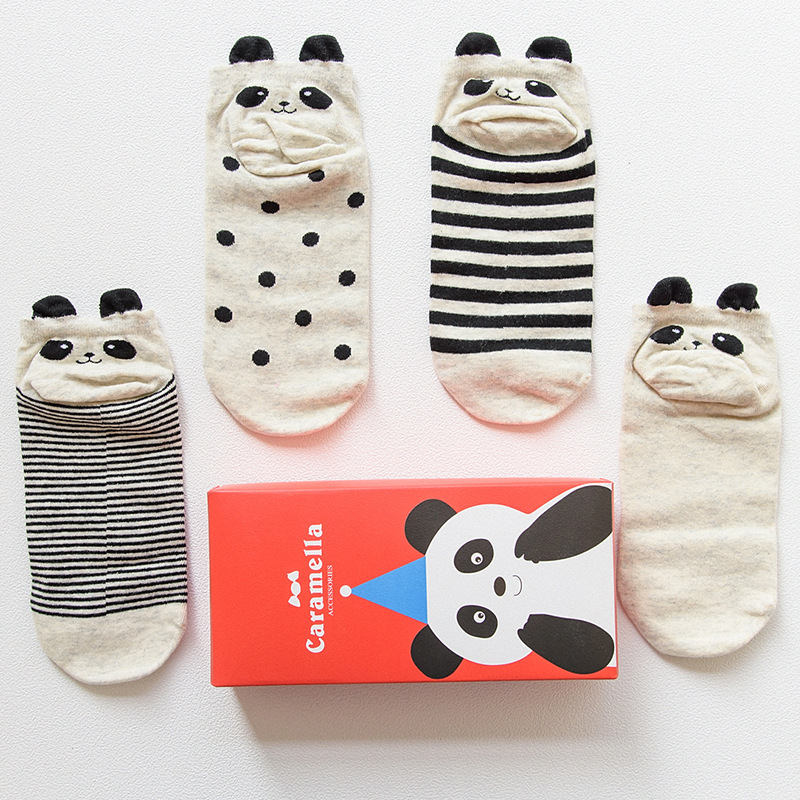 Socks come in mo quickly enough all consistent with the declared photos, perfect for a gift!